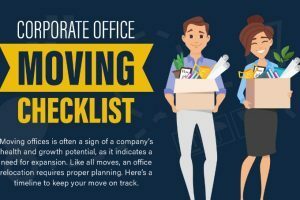 Moving offices is often a sign of a company’s health and growth potential, as it indicates a need for expansion. Like all moves, an office relocation requires proper planning. Here’s a timeline to keep your move on track. 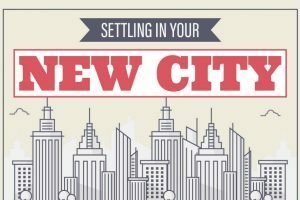 Moving to a new city can be a scary, yet exciting adventure, if you’re relocating soon, here are some ideas to help you adjust. 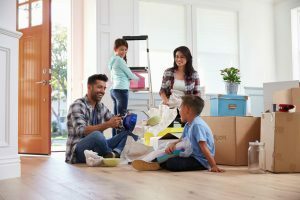 According to moving.com, the average cost of an in-state move is $2,300, while moving out of state can cost a hefty $4,300. 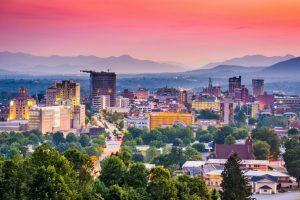 Learn how you can cut those costs the next time you need to relocate. Ready to Make a Move? 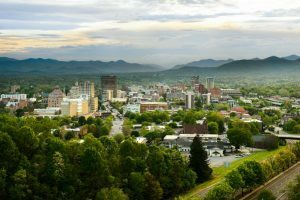 Call Union Transfer & Storage at (828) 209-0171 to receive your moving quote today. What Do I Do With All My Extra Stuff? 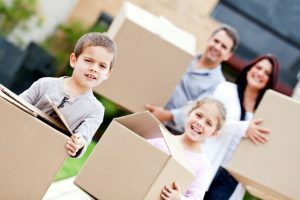 Want to minimize your moving expenses and effort? If it isn’t broken or unusable, donate it! There are plenty of great causes that could use your old furniture, clothes or goods. Call Union Transfer & Storage today at (828) 209-0171.